As my colleague noted recently, I’ve long hailed Curivari’s Buenaventura line as an excellent value. Buenaventura is hardly the only Curivari creation to provide great bang for the buck, though. 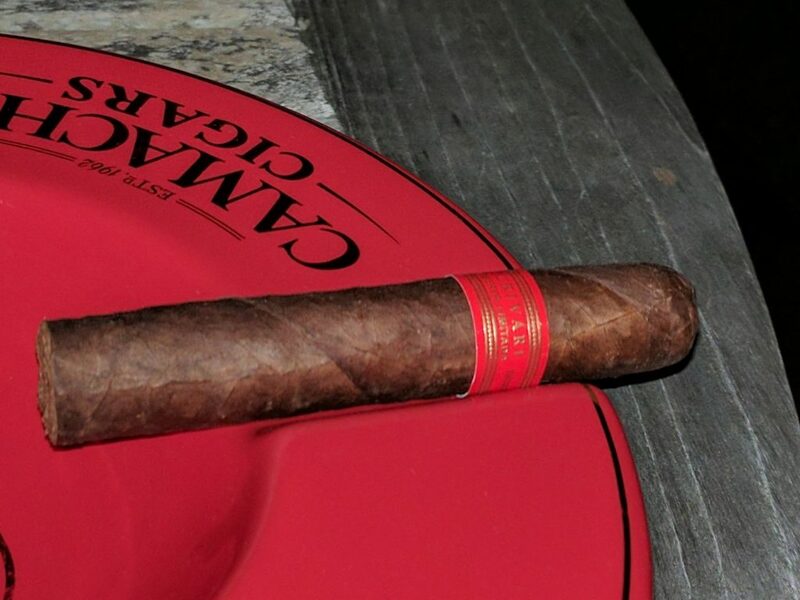 Recently, I smoked a Curivari Reserva Limitada Classica Epicure (4.5 x 52), a Nicarguan puro featuring a dark, oily wrapper. The cigar exhibits rich earth, milk chocolate, and woody spices. Construction is excellent on this 50-minute smoke. Best of all, it sells for just over $50 for a box of 10.